Are you searching for competitively priced plastering services? Winchester customers are in luck as Acorn Building Contracts Ltd provide an outstanding plastering service which is competitively priced. Whether you’re looking to overhaul the appearance of your home or fix-up a rundown property, our team can help. You only have to call us on 023 8024 3336 to find out more. Before you can add those all-important finishing touches, your home must first be prepared. Decorating and plastering are invaluable services that should be left to those with experience so as to ensure first-class results. Here at Acorn Building Contracts Ltd, our Winchester plastering services are extensive and cover both internal and external plastering services. To find out more about our plastering services, Winchester customers need only call Acorn Building Contracts Ltd today. To find out more about this service, continue reading or give us a call today. Here at Acorn Building Contracts Ltd, we’re the number one choice for plastering services. Winchester customers will be completely satisfied by what we have to offer, as regardless of their requirements; we’ll aim to exceed them. Before we begin, we’ll start with a face-to-face consultation in which we will discuss the results you’re looking to achieve. 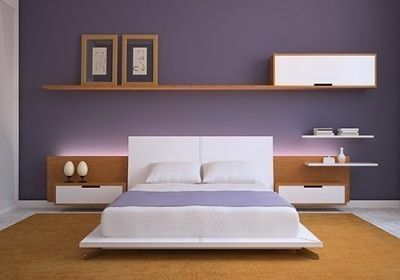 We can assist you with material selection and create a design in keeping with your interior décor. We can also tackle wall coverings too. From stripping off existing coverings to making good to walls and ceilings, plastering small areas, hanging lining paper and hanging all aspects of wall coverings; you can count on us. Types of wall coverings we can apply include lining paper, textured vinyl, silk paper and hand-painted papers. Plus, our external Winchester plastering services are an excellent choice if you require rendering or Tyrolean finishes. Whatever your requirements, you simply cannot go wrong with our plastering services in Winchester. To find out more, or if you have any questions you’d like us to answer, call Acorn Building Contracts Ltd today on 023 8024 3336. Why Choose Our Plastering Services Winchester? Founded by Darren Cunliffe in the Waterside area of the New Forest, Acorn Building Contracts Ltd is a company with a proud reputation. Drawing heavily from Darren’s 25+ years of experience, our company continues to go from strength-to-strength. Today, we’re regarded as being the finest choice for plastering services, Winchester has seen along with many other great services including loft conversions, extensions and kitchens. We take great pride in the quality of our work and are always looking to improve the benchmark standard for other businesses to follow. Rest assured, however, that our exceptional workmanship won’t cost you the earth. In fact, our prices are among the most competitive around making us the ideal choice for those seeking Winchester plastering services on a budget. As a company, we’re proud members of the National Federation of Builders, the Buy with Confidence scheme and Checkatrade. 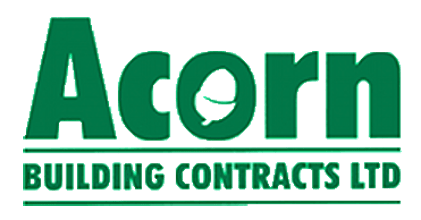 When inquiring about plastering services, Winchester customers are advised to give Acorn Building Contracts Ltd a call today on 023 8024 3336.